Nothing screams out good network engineer than some proficiency in Wireshark. 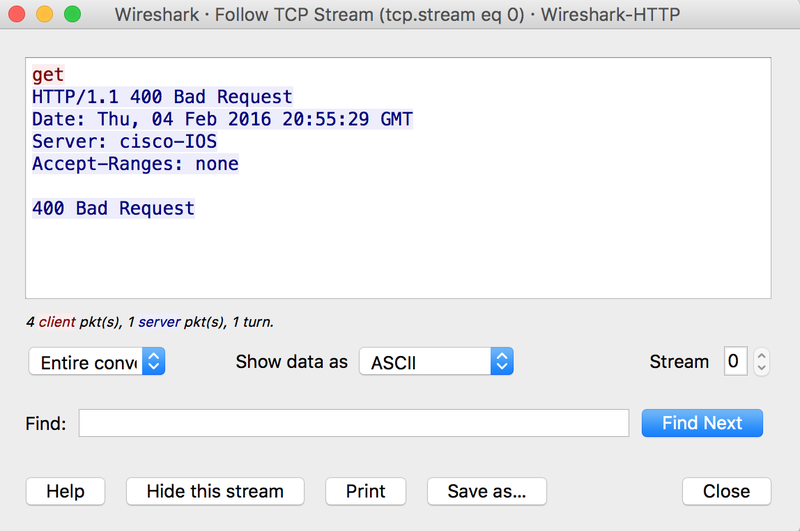 In this post we will go through what Wireshark is, how it can help you, and some basics. 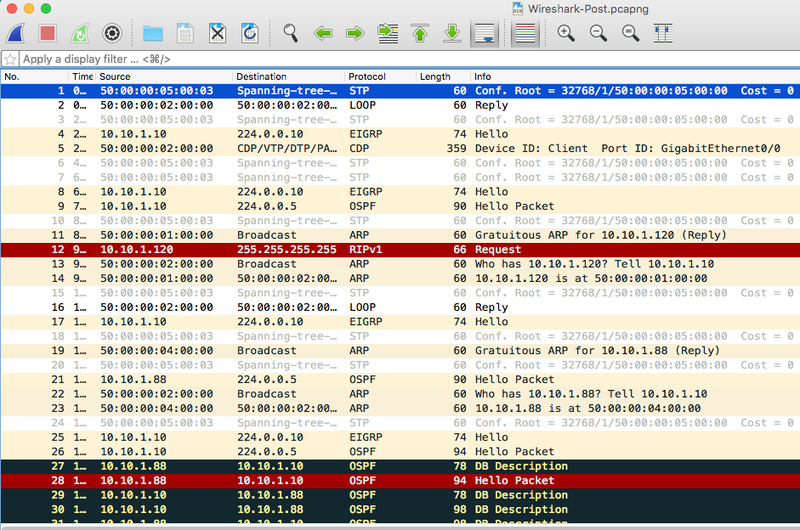 Wireshark is a packet capture utility available for Windows and Mac OSX (along with ports for Linux). This allows you to capture the network traffic between two devices. 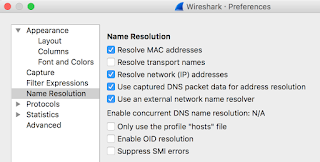 You can download Wireshark from https://www.wireshark.org/. I am using UNetLab here, which offers great Wireshark integration. 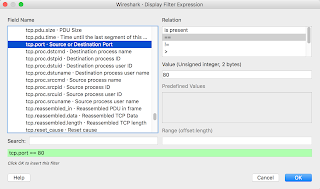 Check this link for Wireshark integration on OSX. With this set up we should see some good traffic! After we have some traffic, we can stop Wireshark by clicking on the red square. 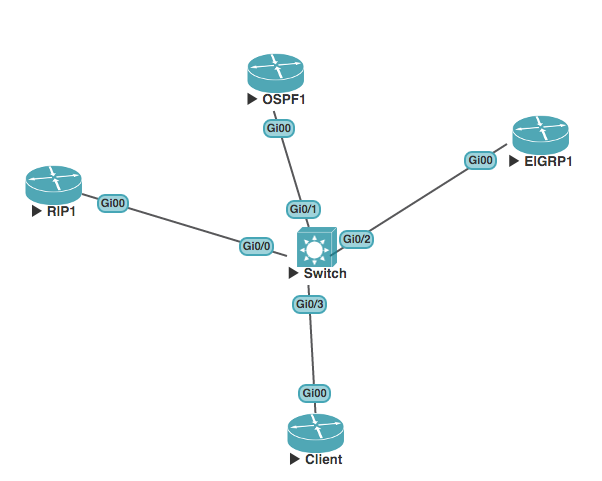 We can see traffic for EIGRP, OSPF and RIP (amongst other traffic). But like this it is hard to really dig into anything in particular. So, we can filter our traffic. 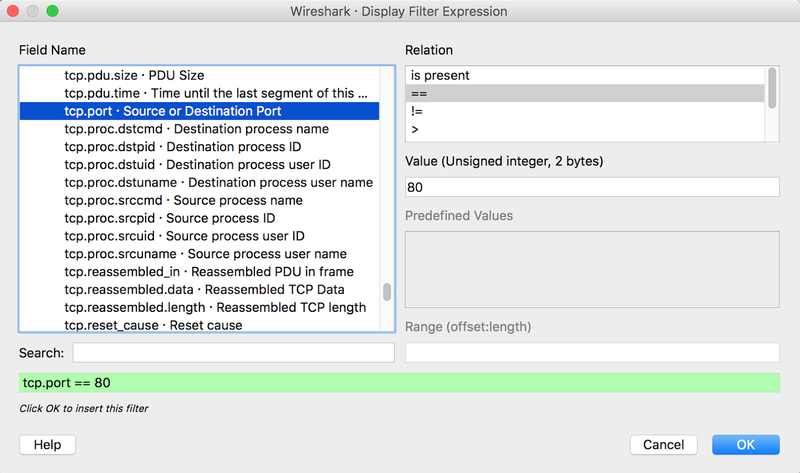 At the top of the Wireshark window is a box that says "Apply a display filter..." If we click in that, we can enter something to filter on. If the box is green, the query is clean (to paraphrase Ghostbusters)! What is in a packet? 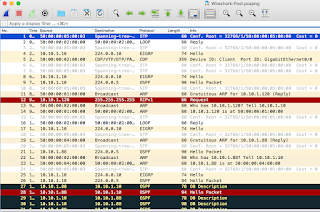 Wireshark can tell us all about the packets that are sent between hosts. Here we can see that layer-3 IP addresses. The source is 10.10.1.120 (RIP1) and the destination is the broadcast address 255.255.255.255. We also have Quality of Service data, by way of the Differentiated Services Field data. We then have the underlying protocol used for the traffic, which is UDP. Here we have the source and destination port (520). This is a great way of seeing what the traffic is actually made up of. We can also track an entire conversation between two hosts, such as an HTTP call. You can download the Wireshark file here. As you can see, Wireshark is a great tool, and it does not take much time to learn the basics. It is an essential tool in networking. 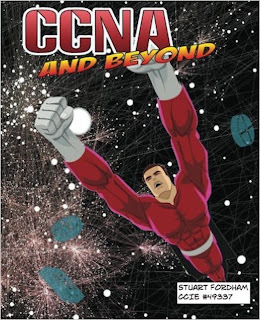 CCNA and Beyond - Beta testing/reading starts!